A space themed summer festival - celebrating creativity, culture and technology, hands on. 18/19 July LONDON. Sign up to newsletter to keep up to date. If you promise you will give us feedback, check out our beta site. 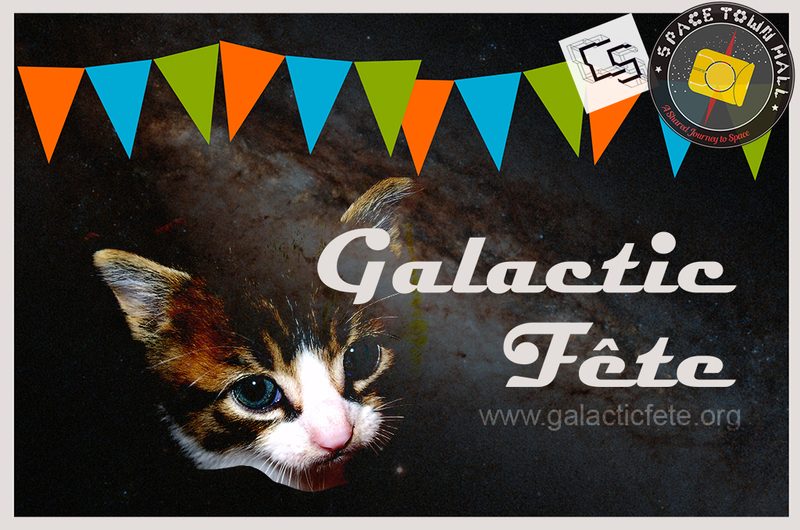 Galactic Fête is a Citizen Inventor x Create Space London initiative.